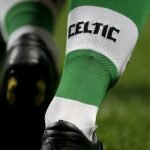 Celtic’s pursuit of self-betterment knows no bounds as they seek to solidify their position at the summit of Scottish football. 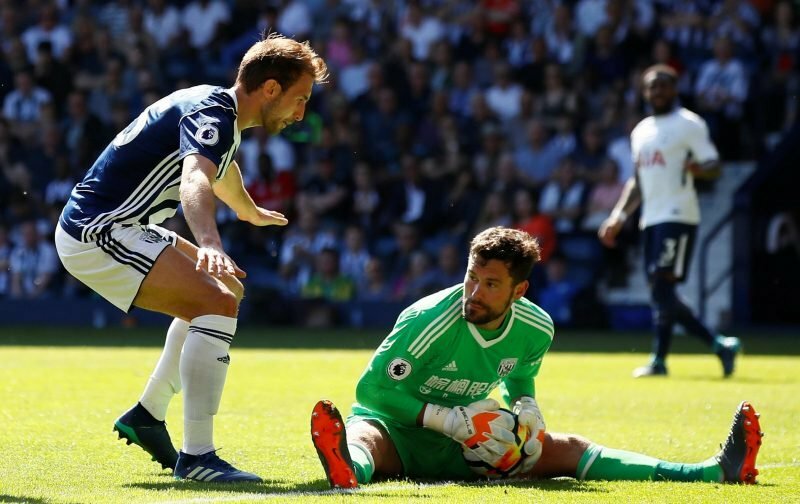 The Bhoys have been relentlessly dominant in the Scottish Premiership over the course of seven years, and the arrival of West Bromwich Albion’s Craig Dawson could help enhance the calibre of the champions’ defence. According to the Daily Express, the 28-year-old defender has been linked with a move to Celtic Park, this summer, and as the Mirror reports, the Englishman has refused to attend pre-season training with the Baggies. Accordingly, Celtic seemingly have the opportunity to seize upon Dawson’s availability to augment the standard of Brendan Rodgers’ defence. The experienced centre-half was relegated to the Championship with West Brom following a disappointing campaign for the Baggies. Thus, the Englishman could be obtainable for a reduced fee. With increasing reports linking Deryck Boyata with a move away from Celtic Park, Craig Dawson could prove to be the perfect option to replace the talented Belgian defender. Over the course of seven seasons for West Brom, Dawson has amassed 180 appearances, scoring a respectable total of 12 goals. The 28-year-old is regarded for his guile and his experience, but he’s also recognised for his defensive versatility. Dawson can interchange weekly from playing at centre-back or as a right-back. Additionally, he flaunts several desirable defensive qualities. His capacity to block the ball and negate dangerous play in the final third of the pitch is highly commendable. Also, he is excellent when competing in aerial duels, and his ability to read the play and intervene accordingly is a tremendous asset. Celtic only shipped 25 goals in 38 league games last season, and the potential arrival of Dawson would help prolong their status as the best defence in Scotland. What are your thoughts? Would Dawson be a good signing? Let us know by voting in the poll! Albion want £20m for Dawson. Celtic can barely afford a tenth of that fee. Burnley have already offered £12 million and will go higher – Dawson is keen on a return to his Lancashire roots although West Ham can pay him £70k-a-week. Burnley’s wage cap is £50k-a-week plus big incentives.